Review AquaSeal UV Repair 1/2 Oz. 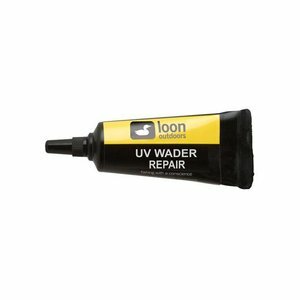 Home AquaSeal UV Repair 1/2 Oz. 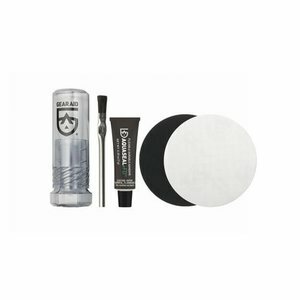 AquaSeal UV Repair 1/2 Oz. 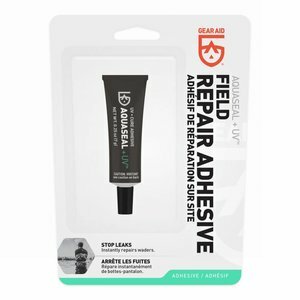 AquaSeal UV Repair 1/2 Oz., Need to make instant field repairs to outdoor gear, but don’t have time to wait for the glue to dry? 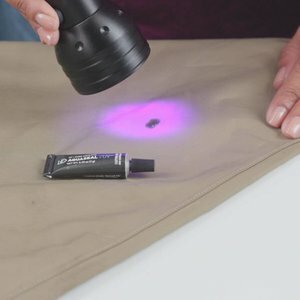 Try Aquaseal UV. This quick-drying UV adhesive cures in seconds when exposed to ultraviolet light. 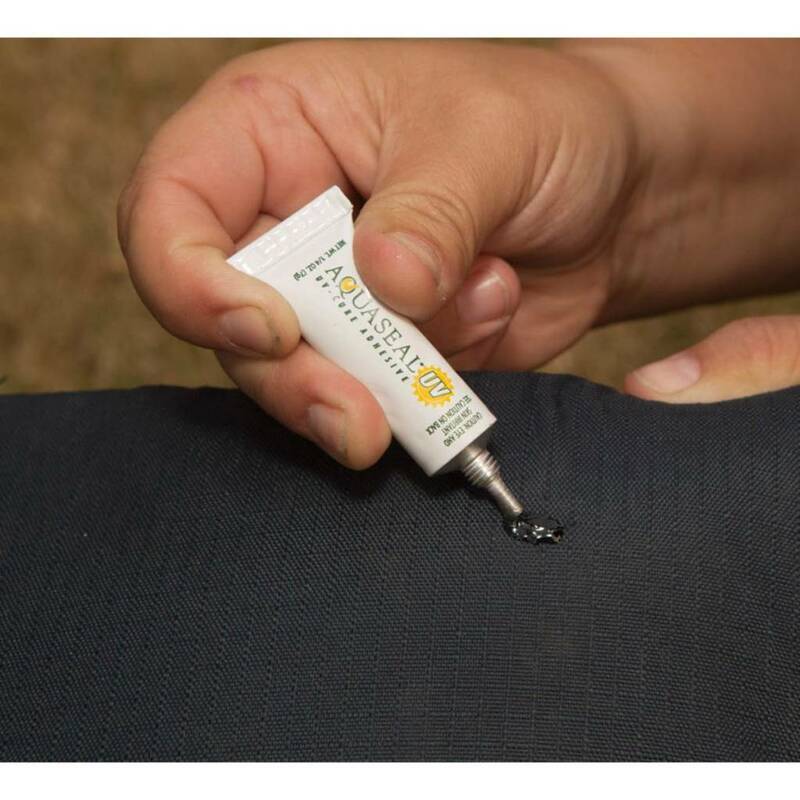 Ideal for instant stream-side repairs, Aquaseal UV’s flexible formula works in both overcast and full light conditions. 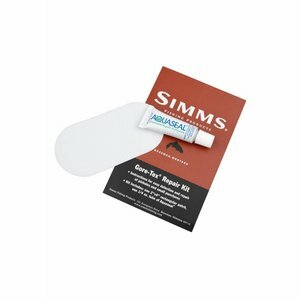 Use it to repair neoprene, GORE-TEX fabric, or other waterproof breathable waders as well as outdoor gear, like drysuits and rainwear. 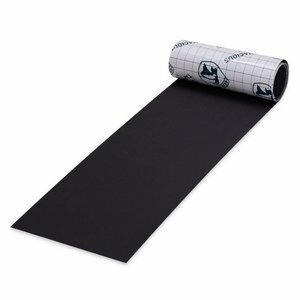 As an added bonus, Aquaseal UV can also be used to coat fly line knots or as a head cement for fly tying. Finally, a UV curing adhesive worthy of the Aquaseal name. Tenacious Tape Repair-Black, Don't panic when your puffy jacket starts leaking feathers in the middle of a camping trip. 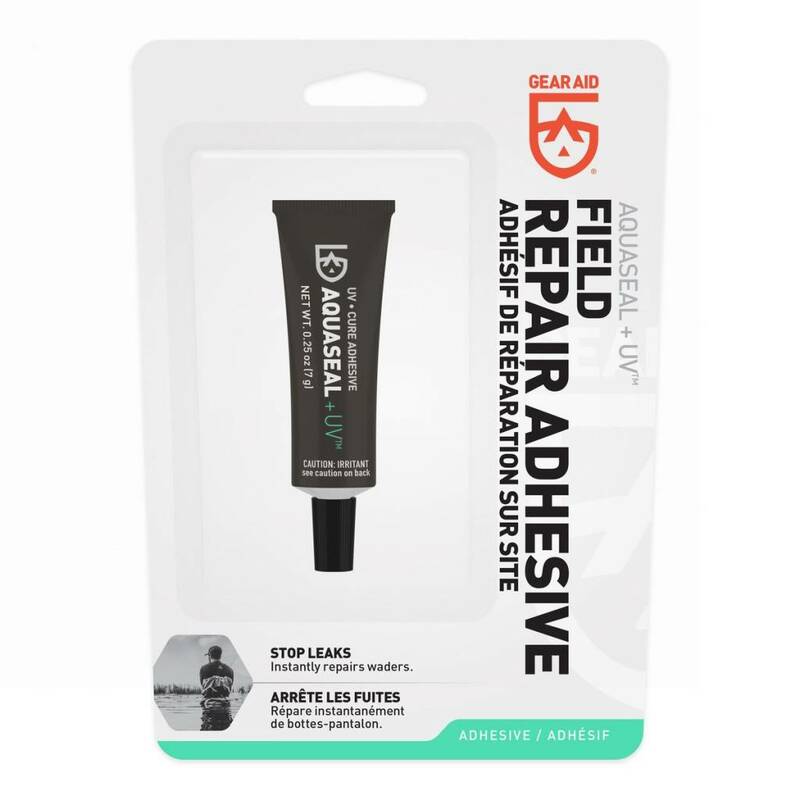 Just seal up the tear with Gear Aid Tenacious Tape Mini Patches.